Our most traditional cuvée is a blend of all three grape varieties of the Champagne region (Chardonnay, Pinot Noir and Pinot Meunier). 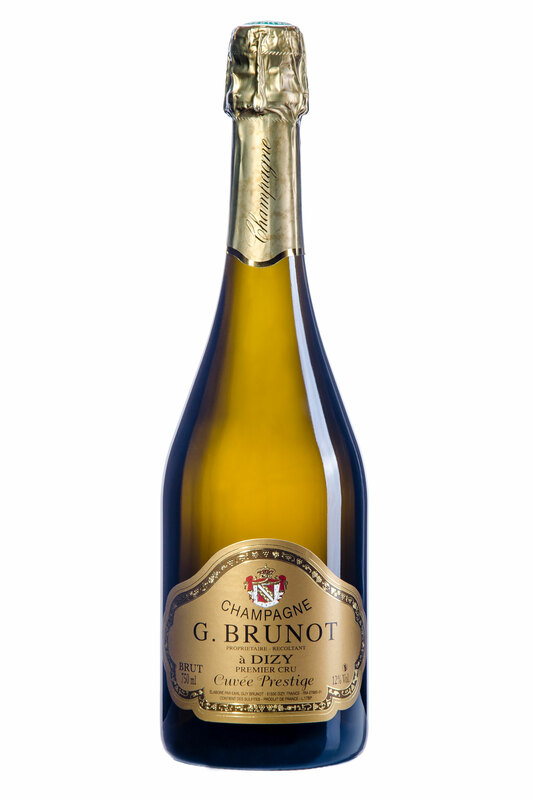 Due to its long aging period in our cellars this champagne is perfectly mature, has body and a round and smooth taste. You will find flavours of apple, honey and toasted bread. It is a great aperitif but is also a perfect complement to main courses of meat or poultry. A very noble cuvée, made accordingly to our own secret blend with a dominance of the Chardonnay grape from selected vineyards. It is a perfect complement to your main course and marries perfectly well with foie gras and fish. Also as an aperitif it will delight your palette. Go on, indulge yourself! As a cuvée made exclusively from the Chardonnay grape, it reflects perfectly the character of this grape: finesse, persistence and the aromas of citrus fruits with some peach flavours. It is a light, but fresh Champagne that is best consumed as an aperitif or with fish or shellfish. This is a blending of white and red wine, both from our own production. 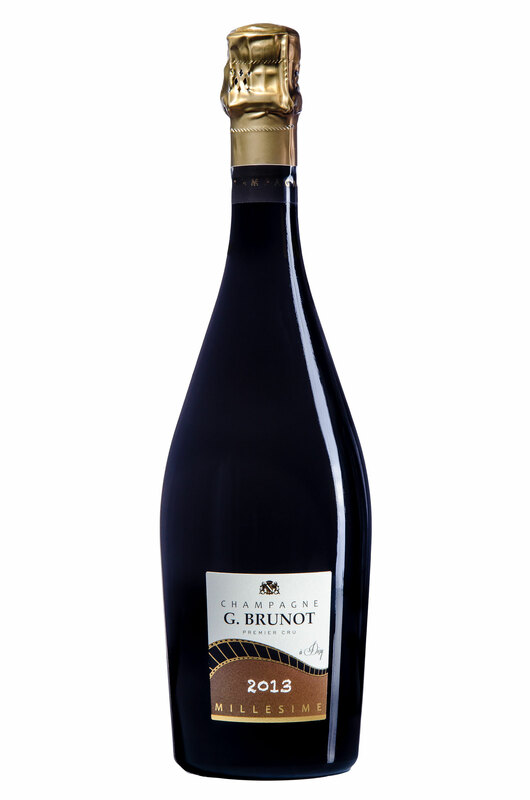 It is a very elegant cuvée with red fruit aromas. It is mainly served as an aperitif, but also complements berry-based desserts. Blend of the three grape varieties which matured ten years in contact with the yeast in our cellars. This long maturation gives the champagne a very smooth and round taste. It develops aromas of candied fruits and light honey flavours. Due to its long maturation it is a very rare Champagne and we produce only 150 bottles per year. A special product for a special moment! A note for cap collectors: Each cap (muselet) is numbered and therefore unique. This is the second vintage Champagne in the History of our house. A blend of 70% Chardonnay, 15 % Pinot Noir und 15 % Pinot Meunier. The summer 2013 came late (end of June) but was exceptionnally sunny. The harvest took place in october which is quite unusual nowadays for champagne vines. This champagne had a long and undisturbed maturation through the beautiful season, giving it aromas of dried fruit, prunes, honey. It is perfect with wild dishes, marinated meat or simply before beginning the meal, welcoming friends, an experience which stays in all minds! 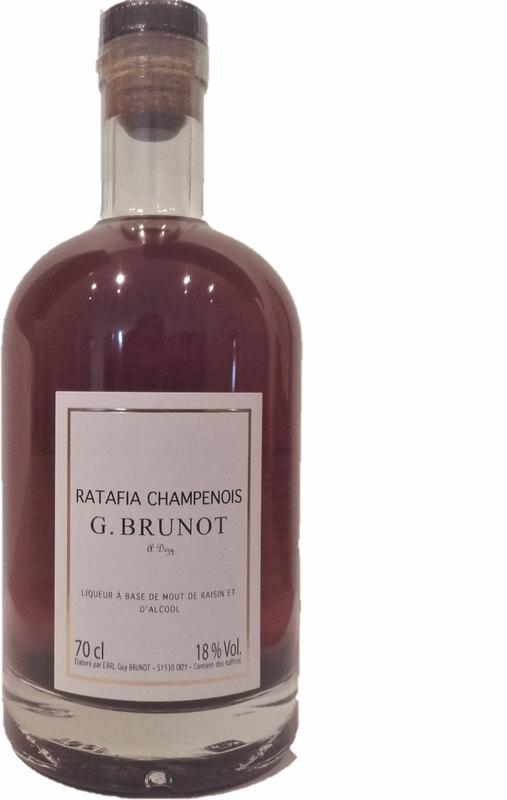 Ratafia is a blend of non fermented grape juice and “marc” (spirits made from grapes) containing 18% alcohol. The spirits added block the fermentation process which gives the Ratafia a sweet taste. Due to its aging process in oak barrels its colour is amber, its nose and mouth are those of cooked fruits. It is a nice aperitif or goes well with honeydew melons.